Typically, you won’t read about sports on Esrati.com- unless it’s about youth sports and recreation programs. But as the entire city of Columbus is now embroiled in a huge debate- not over the raising of the debt limit, abortion bills or our involvement in three undeclared wars, but over the resignation of the Ohio State University football coach, Jim Tressel. It seems coach Tressel lied to the NCAA about known violations of their slavery system, and then lied to the university. Tressel was paid $3.5 million to win a dozen plus football games a year, with grossly underpaid labor (student athletes are supposed to believe a trade for room, board and an education is equal to the value the university gets for their physically dangerous jobs). Jim Tressel did his job- he beat Michigan and won a lot of games- but, it seems he’s become the poster child for ethics in this county. Getting caught lying about something that EVERY SINGLE MAJOR COLLEGE FOOTBALL program engages in- is unacceptable. Everyone knows that boosters, who pay tens of thousands for seats, memorabilia, special coach and player access- slip money and perks to star players. Athletes who come from poor families, driving new cars, wearing the latest fashions, sporting jewelry and tattoos that cost a lot of money prove the point. The fact that the coach makes three times the salary of the president of the university shows where our priorities are. And that the president makes ten times what the governor makes further clarifies our values. While it’s easy to stand on the sidelines and argue that the coach is worth the money from the revenue generated, or the wins or even the graduation rate, the insanity is that this man is being held to a higher standard than any of our elected leaders who have all sold out to special interests or become millionaires, despite relatively low pay (members of Congress make $180K or so a year and have to maintain 2 residences). If I didn’t know how worthless the Federal Election Commission is at pursuing gross ethical violations in just campaign money- I’d say the NCAA is the biggest joke going. The Feds have been cracking down on unpaid professional internships- requiring pay by companies that give young people a chance to get real world experience- yet the NCAA forbids pay to players being put through a 4-year internship for pro sports. There can be no mistake that America believes in a dream- the dream that a few of us can become the next LeBron James, or Barack Obama- while the rest of us are forced to play in a casino that has the odds stacked toward the house- our financial system, health care system, education system and our political system have odds tilted heavily toward the rich. We should all feel so much safer that the Justice Department has banned online poker– yet, failed to prosecute any of the thieves of Wall Street. And we should all rest better, knowing that only in America do we hold our football coaches to a higher standard of integrity than we do our politicians. The first step to solving our problems is to totally eliminate any donations to political campaigns, just as there can be no donations to student athletes. Give our candidates equal media exposure at the taxpayers’ expense, give the candidates stipends to campaign for 6 weeks (which would have to be returned if the candidate didn’t receive at least 15% of the popular vote). Move to single election dates with instant runoff balloting and let’s start getting a country that can proudly say we don’t have a pay-to-play crony capitalism system. Then let’s start dealing with the lying football coaches. Very interesting, I am in Michigan for the week and can’t help but notice the tone of the comments from the Detroit and other local papers. The underlying position seems to be that Tressel’s resignations is a great opportunity to recruit great athletes for Michigan and Michigan State football. There is also some lamentations on how Tressel’s success was the downfall of certain Michigan coaches. There is no reference at all to politics or academic achievements. Was this a campaign promise, a lie, or the words of someone who was clueless as to the complexities of the office he was about to be elected to? Time will tell. You are correct that campaign finance reform should be our nation’s priority, but the media is the primary benificiary of the billions spent by the parties and special interest groups. The fourht estate’s interest in campaign finance reform is lip service as they derive campaign income, polling data, and press releases to fill their pages or airtime. The major networks would suffer cardiac arrest if campaigns were limited to three PBS channels: one for local, one for state races and one for national. I’m concerned that this attempt at balancing the political playing field will not necessarily produce a better informed voter, and that the power elite will find another way to end run the sytem, just as the college coaches do. Jimmy “the sweater-vest” making more money than the university president is not a reflection of misplaced societal values. There are markets in everything and it’s just a simple matter of supply and demand. There are more than 4,000 universities in the United States, and although Ohio State is a fine university it is hardly elite. 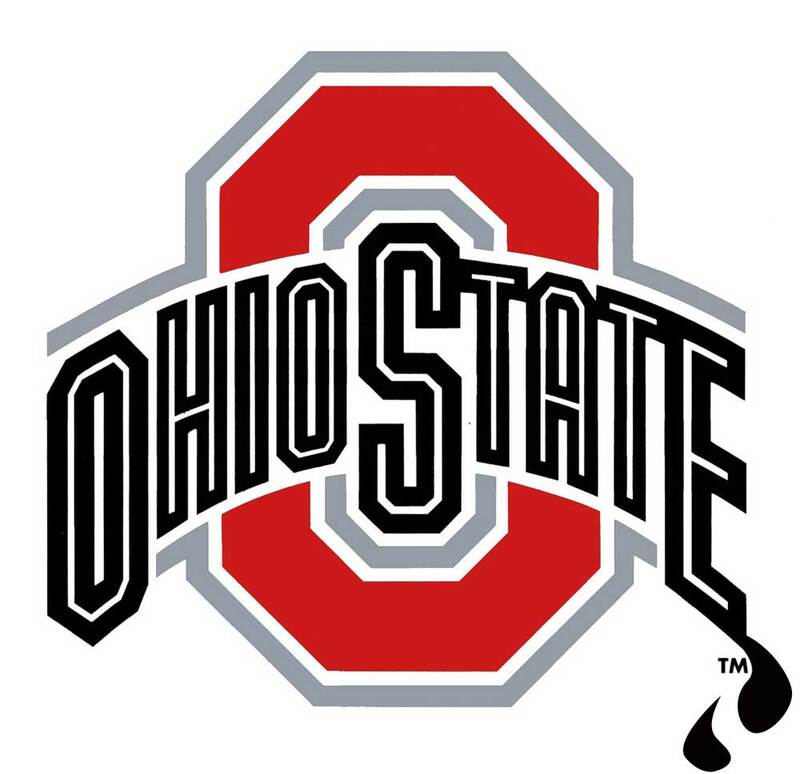 On the other hand, there are only 120 BCS college football programs and the Ohio State football program is one of the top five programs in the history of college football. So, the pool of qualified candidates is very small. Then there is also the risk factor inherent with the job. A coach has much more impact on the performance of their team vs the effect a university president can on their students performance. Why do we hold coaches accountable and not politicians? Easy. Coaches just like most private sector employees are judged simply. Are they adding to the value/reputation of the institution. Politicians on the other hand use their power to play favorites and pay off certain groups, crown winners in industry, and change the rules of the game to favor themselves. They insulate themselves from accountability. That’s why its crazy to want government to have more power. Claiming college football players are “slaves” is nonsense. Like I said there are markets in everything….and sometimes the currency of exchange is not money. Some kids go play football to try to reach the pros, or to get an education, or to simply wear the uniform (Rudy Ruettiger), or so they can have nightly buffet of buxom blondes or whatever. The fact that people will take compensation in forms other than money is just human nature and there is nothing government or liberal do-gooderism can do about it. On a side note, I know of a local high school grad who has forgone a football scholarship at a smaller school just for the chance to walk on at Ohio State. Personally I think that’s crazy, but he thinks it has value. I hope he is right.